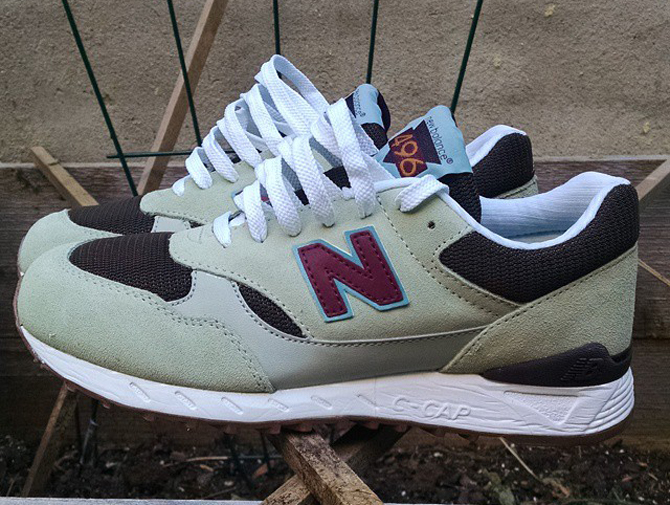 Urban Outfitters has two New Balance 496 collaborations on the way. The New Balance 496 looks to be the next silo that will be the main focus of the brand's collab projects. 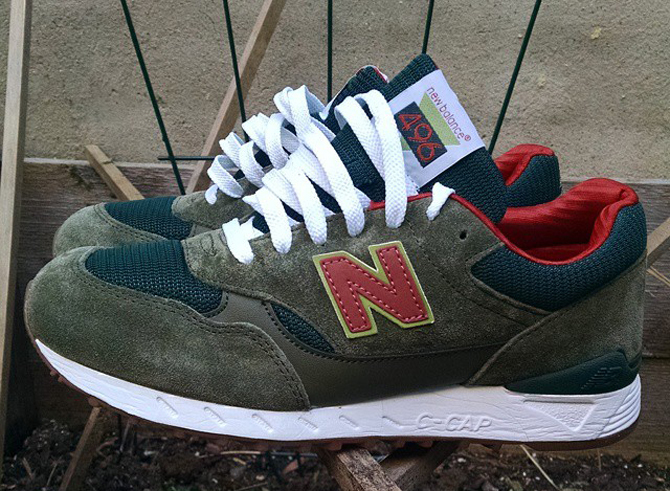 Following up on the CNCPTS x New Balance 496 are these two pairs, which come courtesy of Urban Outfitters. This isn't the first time that that purveyor of hipster wear has teamed up with NB - 2012 saw the release of the oddball Urban Outfitters x New Balance 205. Do you approve of this slightly more conventional project from these two entities? Tell us in the comments after you check out the other image below of the upcoming Urban Outfitters x New Balance 496s.